6000 Series pumps are designed for a wide range of applications and are constructed from a selection of materials suitable for handling a broad range of chemicals. 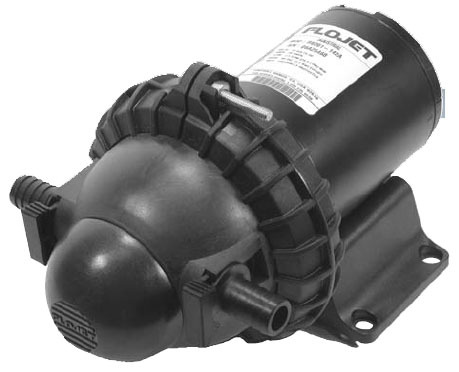 The 5 chamber high flow pumps are self-priming and can run dry without harm. They are intended for duty cycles but can be run continuously for short periods of time. The higher the duty cycle, the shorter the expected life of the pump. typical uses include transfer, delivery, spraying, cooling, filtration.